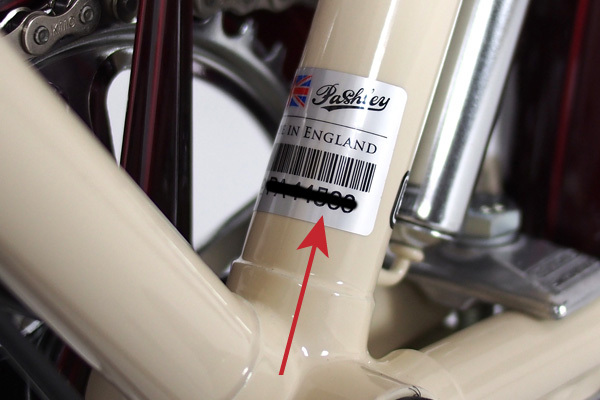 If you have purchased a Pashley cycle you can register it with us using the form below.We recommend you also keep proof of your purchase, such as a receipt, for your own records. If you have any queries regarding the registration of your cycle please contact us on +44(0)1789 292 263. 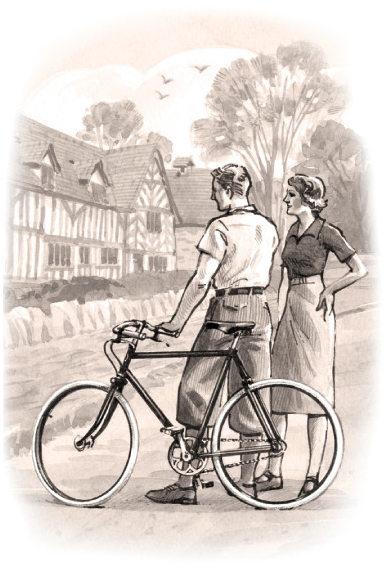 Any suggestions of how your experience of purchasing a Pashley could be improved? Have you added any accessories or luggage to your cycle? Do you own any other cycles? 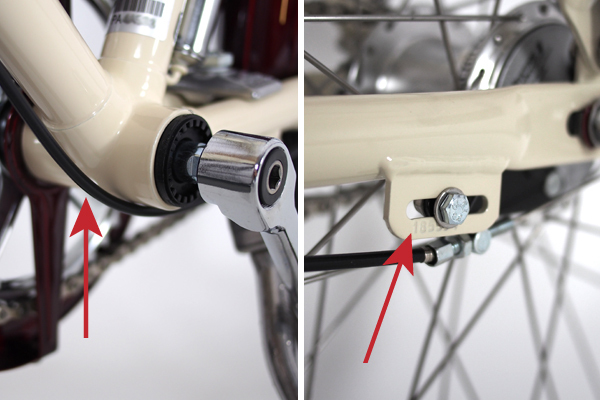 Do you have any further comments or feedback for Pashley?